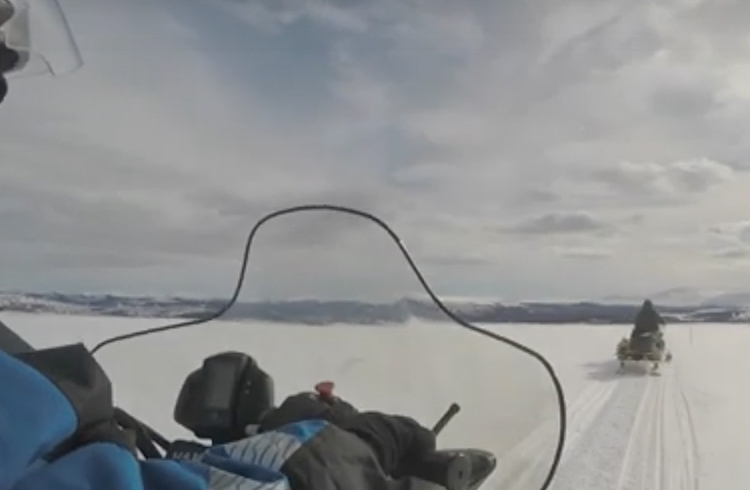 Speed across Norway’s vast fields of ice and through stunning scenery with Colleen Hagerty. Watch as she navigates her way through the Norwegian countryside on a snowmobile - coming across a few surprises along the way. Colleen tries her hand at ice fishing for dinner, before continuing her snowmobiling safari through one of Europe’s most exciting Arctic regions.